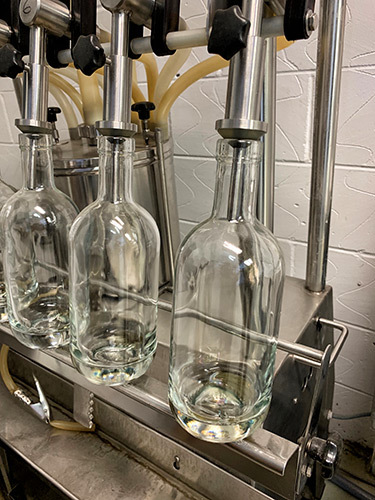 If your company currently trades or is licensed to trade alcohol, or you are just establishing a new company with plans to market your own bottled whisky then we have the expertise to develop the project with you, from design to finished product. We currently produce Scotch Whisky in bottles (1L, 70cl and 75cl) that are respected and distributed all over the world. With many years’ experience and expertise in the whisky industry, the Highlands Whisky Company is at the forefront of private labelling of Scotch Whisky including Malt, Blend and Grain Whisky. Let us help you bring your own private bottled whisky to the market with our unrivalled bottle labelling services.